*Cookware value based on manufacturer's suggested retail price. 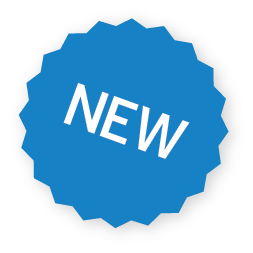 Offer valid on purchases of eligible Samsung ranges (NE58H9970WS and NE58K9560 models) from a participating authorized Canadian retailer made from April 1, 2016 to October 31, 2016. Limit one (1) offer per purchase. Offer not redeemable for cash. © 2016 Samsung Electronics Canada Inc. All rights reserved. Samsung is a registered trademark of Samsung Electronics Co., Ltd., used with permission. While supplies last. No rain checks. Cookware not exactly as shown. Choisissez la promotion à laquelle vous voulez participer, entrez l’information requise et obtenez votre récompense! 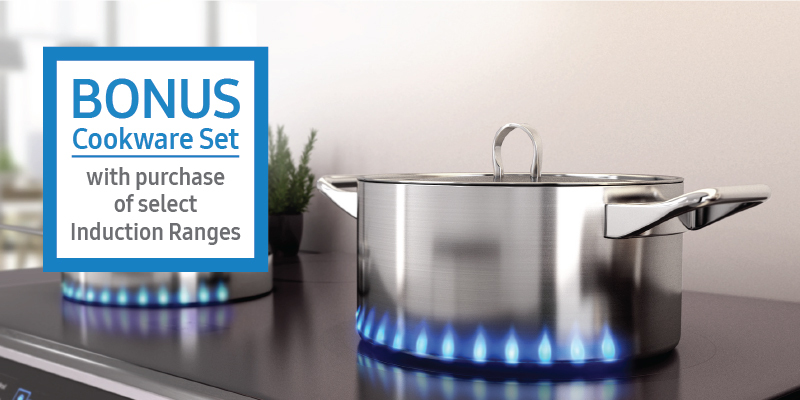 With purchase of select Samsung Induction Ranges*. Offer valid from April 1, 2016 to October 31, 2016. * Voir les conditions générales pour en savoir plus. 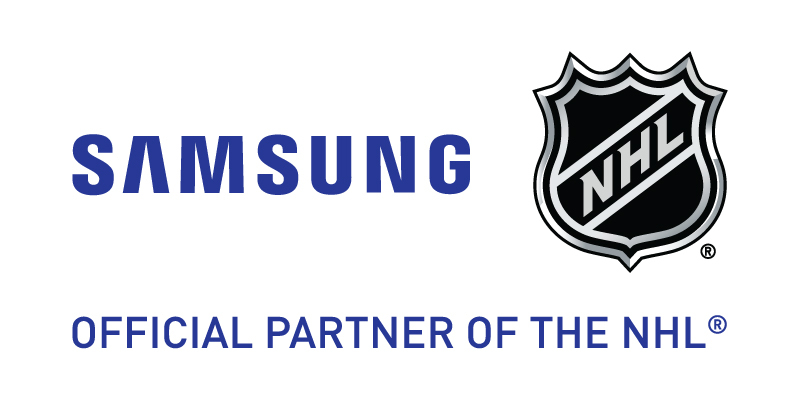 Download the official NHL® App on your Galaxy smartphone for exclusive content and to personalize your device. NHL and the NHL Shield are registered trademarks of the National Hockey League. NHL and NHL team marks are the property of the NHL and its teams. © NHL 2015. All Rights Reserved.